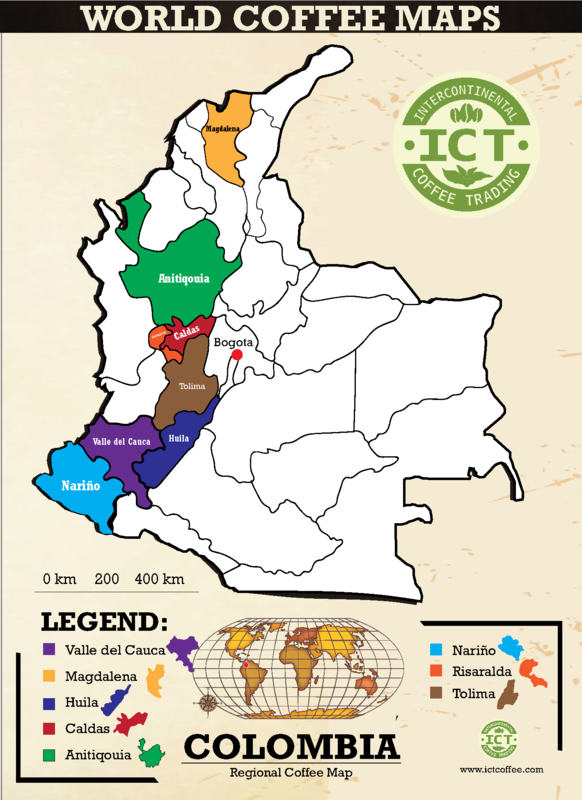 Colombia - Intercontinental Coffee Trading Inc.
Colombia is the second-largest coffee producer in the world. Many coffee-growing regions in Colombia are relatively rugged and inaccessible, and processing is generally done via wet mill at the farms themselves. Good Colombian coffee is typically medium-bodied and well-balanced. 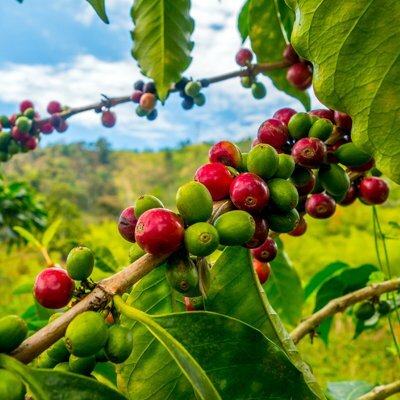 Colombian coffee is graded by size, with the Supremo being the largest and Excelso second-largest (these grades are not reflections of quality, only size). 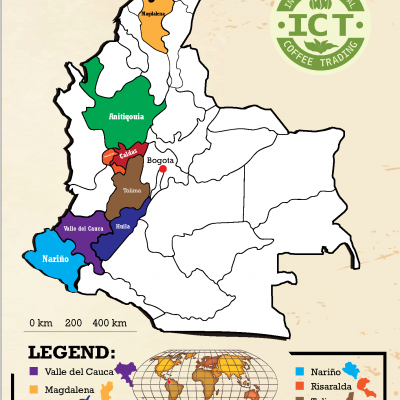 The Valle de Cauca region is located in the western half of Colombia. It is one of the country’s most important coffee-growing regions. 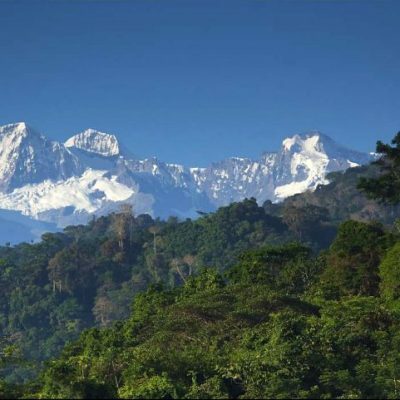 Average temperatures in Valle del Cauca range from 19-20 degrees Celsius year-round, with about 12 hours of daylight. 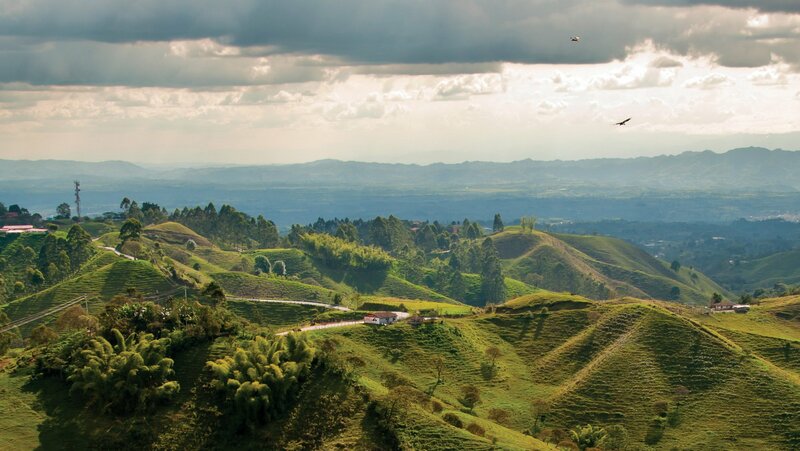 Magdalena is located in the northern region of Colombia and is the source of many of our organic Colombian offerings. 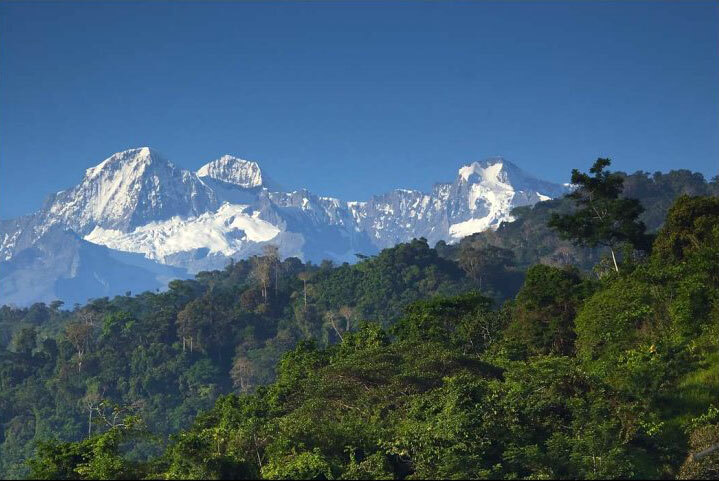 Sierra Marta de Santa Maria is a beautiful mountainous area that has been the scene of extensive political and military conflict over the past decades. 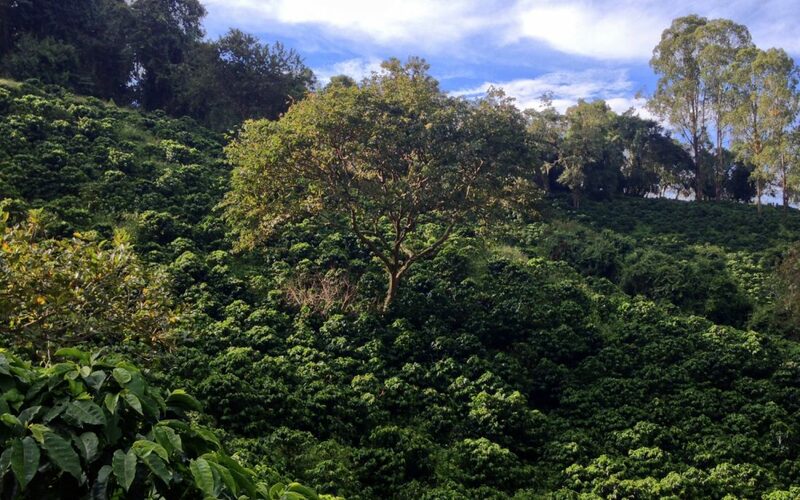 The Sierra coffee crops are grown at 900 – 1,600 meters, as an optimum area (despite the existence of marginal areas above and below this range). Steeply pitched slopes of up to 80 degrees make harvesting difficult but allow for exceptional drainage.